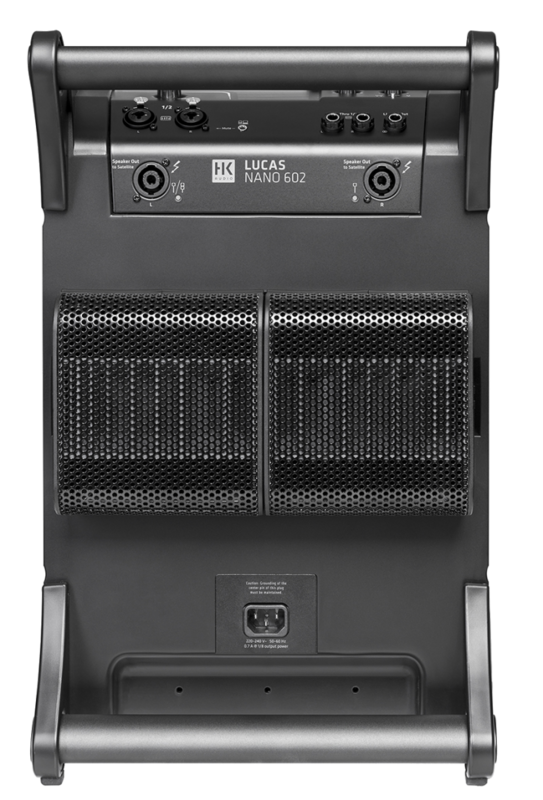 Home Other Meet… LUCAS NANO 602: the compact set for a vast audience! 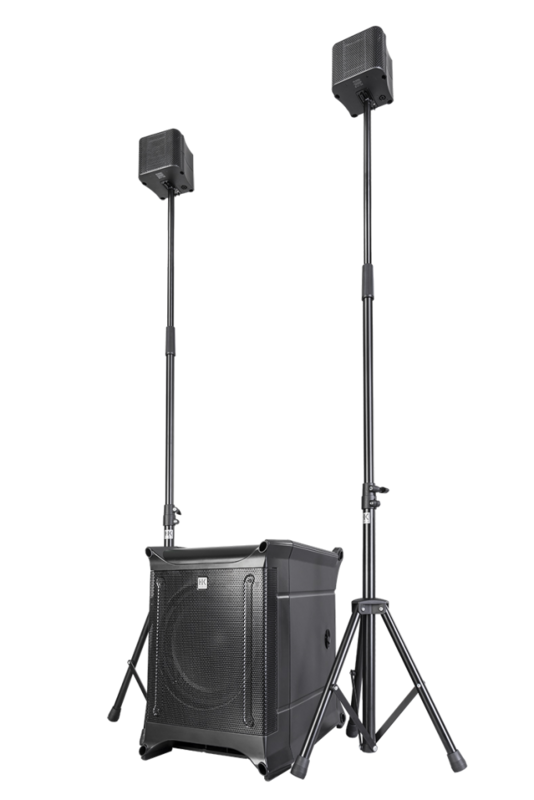 Lucas Nano 602 is HK Audio’s newest member of their series of portable PA systems. Are you as excited as we are?! Well, you should be: this set provides beautiful, bombastic sound within a solid lodging. Fantastic for every musician who travels a lot, but doesn’t want to compromise in the delivery of professional sound. Wow, tell me all about it! Well, that’s kinda all you need to know: it’s small, but it doesn’t pay for it in quality. And that’s all you wanted to hear, isn’t it? Right. 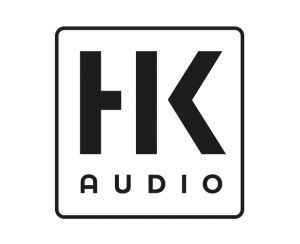 But, because you insist… Here is the practical stuff you’re probably yearning for: The Lucas Nano 602 carries an ability of 460 watts, but it delivers an acoustic level of 123 decibels. This means that you can employ this baby for an audience of 120. The Lucas Nano 602 carries an ability of 460 watts, but it delivers an acoustic level of 123 decibels. This means that you can employ this baby for an audience of 120.When y ou expand this set with other NANO 600 configurations, you’ll be able to use it for an audience of 200. When you expand this set with other NANO 600 configurations, you’ll be able to use it for an audience of 200. The Lucas Nano 602 consists of a 10 inch subwoofer with two 4.5 inch speakers. 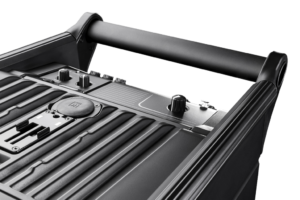 The Lucas Nano 602 is a literal lightweight: it only weighs 16,3 kg, which makes it easy to be transported in just one hand. Despite its small size, it does house quite some ground breaking technologies, like the Multicell Transformer and the Anti-Resonance Bracing. And last, but not least… The Lucas Nano 602 is ridiculously simple to use and set up. Nice! Previous articleMeet… The Addictive Keys virtual instrument!